And now, the Top Five Posts on Peace and Justice Online. 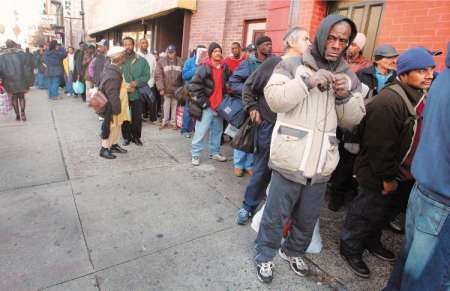 More than 46,000,000 people are living in poverty, here in America. This post features comments by Moore, West, and Lee; along with a short video of excerpts of each of them discussing this problem. 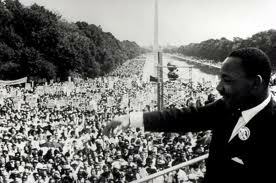 This post features audio clips of Martin Luther King, Dave Dellinger, Cesar Chavez, Dorothy Day, and Medea Benjamin, speaking of the importance of nonviolent activism. The post includes a powerful slideshow, coordinated with audio excerpts of King’s “Beyond Vietnam” speech. 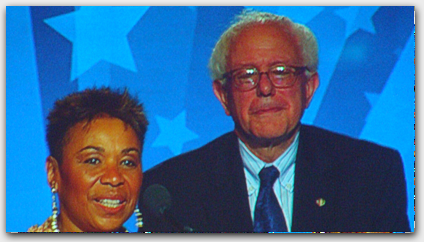 Representative Barbara Lee continues to be a leader in the effort to promptly end the war in Afghanistan. Senator Bernie Sanders persists in his passionate, tireless work on behalf of the 99%. This post includes discussion of these topics, along with a short video of commentary by Lee and by Sanders. I wrote this post following my first participation in Occupy Wall Street, at Zuccotti Park. 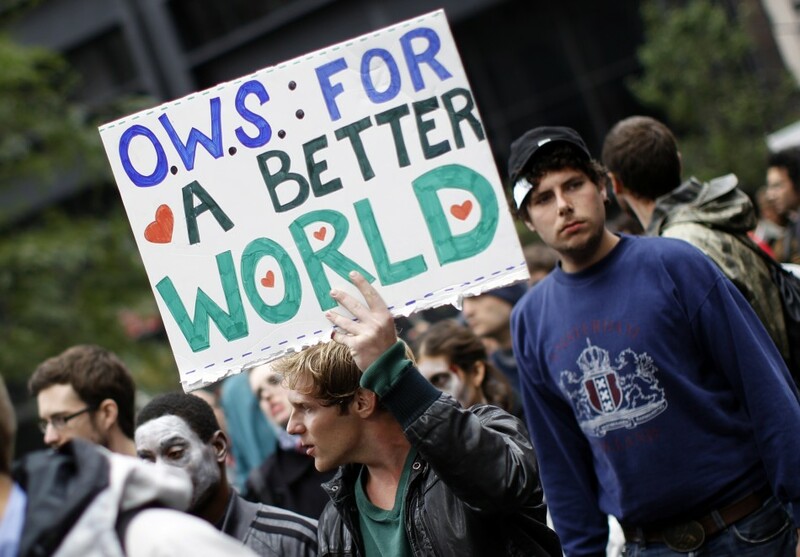 The post includes commentary by Klein, Hedges, and Sanders, as well as my own thoughts on OWS. Importantly, the post links to resources that provide information on ongoing OWS activities. Journalist and activist Naomi Klein provides wonderful insights in the included video. This post is, by far, the most viewed on the Peace and Justice Online website. 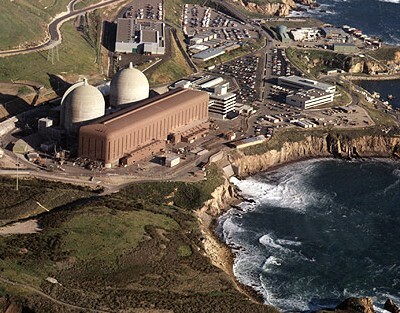 In this post, I have presented information regarding the dangers of nuclear power, as well as the financial and environmental costs involved. I provide links to ten excellent websites that provide further info on the subject. The included video is both informative and powerful, featuring commentary by Dr. Helen Caldicott, Michael Mariotte, and Harvey Wasserman. The post concludes with an anti-nuclear music video, featuring Jackson Browne, Ben Harper, ‘Keb ‘Mo, Graham Nash, and Bonnie Raitt. This entry was posted in All Peace and Justice Online Posts, Economy, Taxes, Health Care, Energy and Environment, Peace and War and tagged activism, afghanistan, anti-war, economy, peace. Bookmark the permalink.